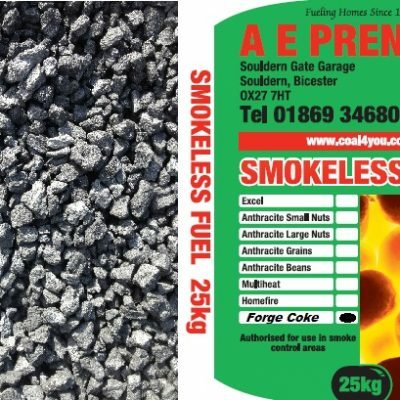 Medium Size British House Coal is a popular coal for use on open fires, and some coal burning appliances. 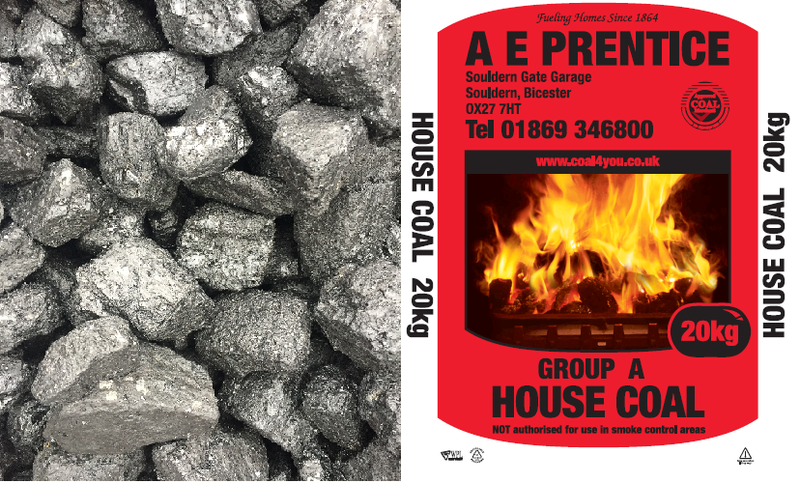 House coal is easy to light, burns with a long and strong flame, and has a low ash content, making it relatively easy to clean up after. 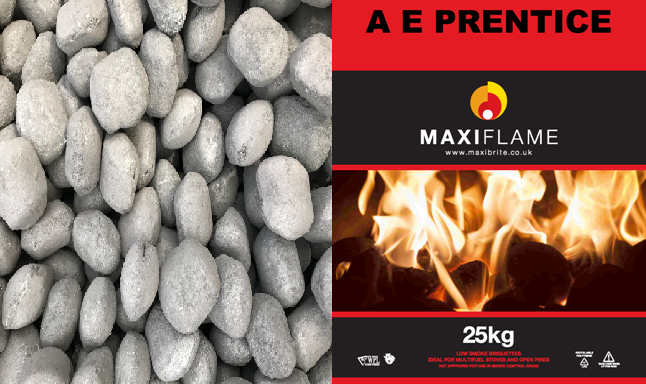 This coal burns with a long and natural flame. 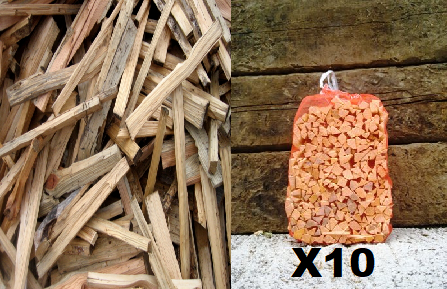 This comes delivered on a pallet in 1/4 Tonne (13 X 20 Kg Bags) or 1/2 Tonne (25 X 20 Kg Bags) or 1 Tonne (20 X 20 Kg Bags).